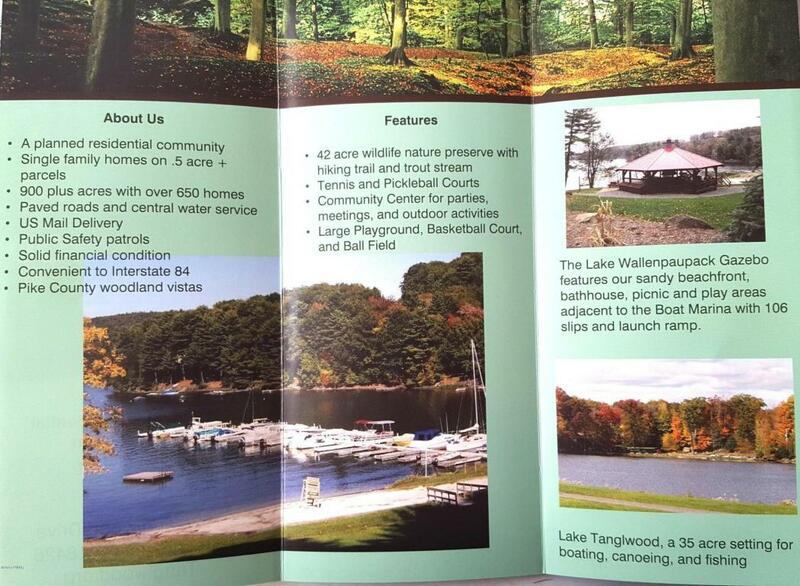 BUILD YOUR DREAM HOME AT LAKE WALLENPAUPACK! 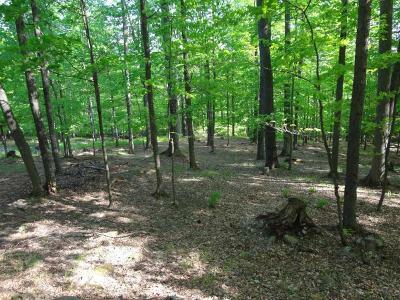 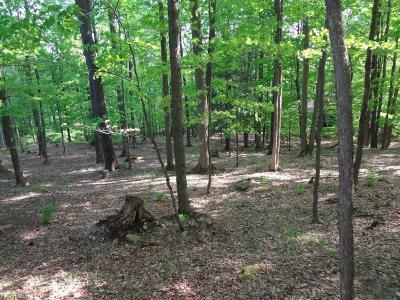 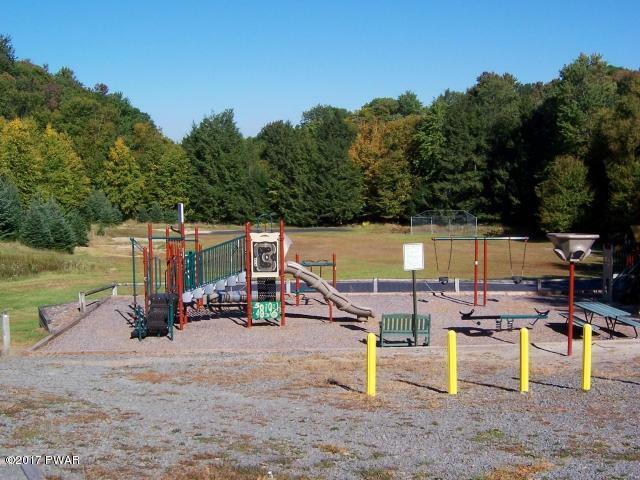 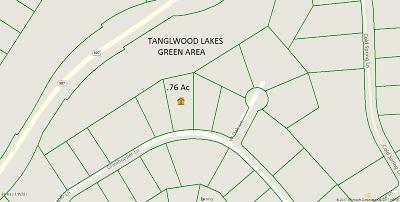 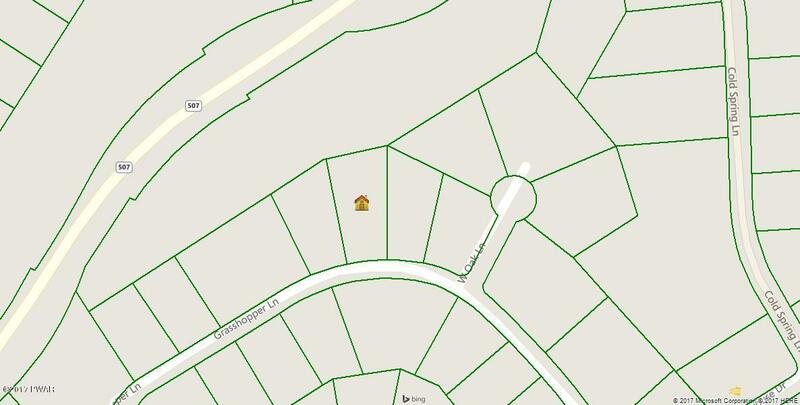 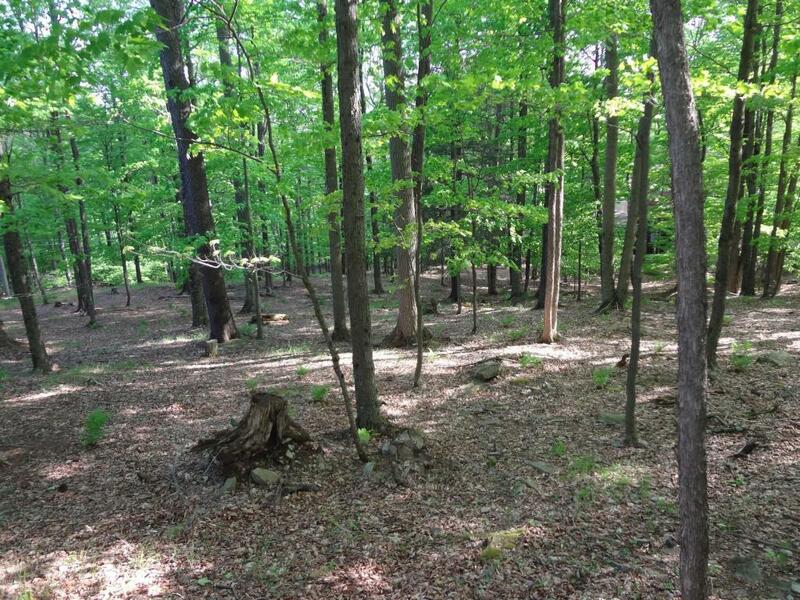 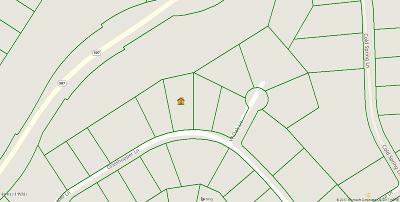 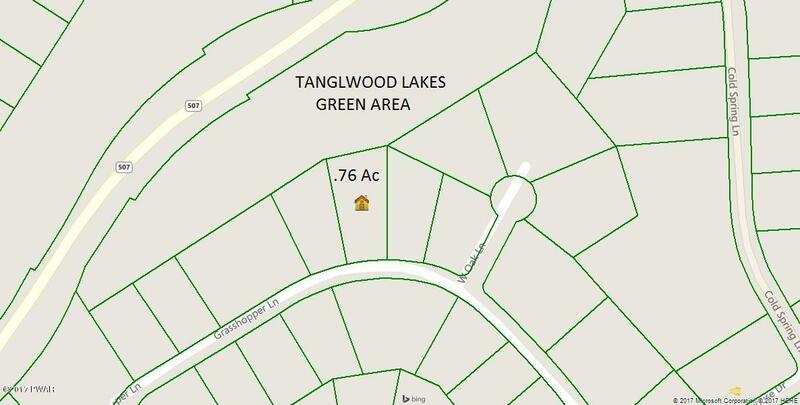 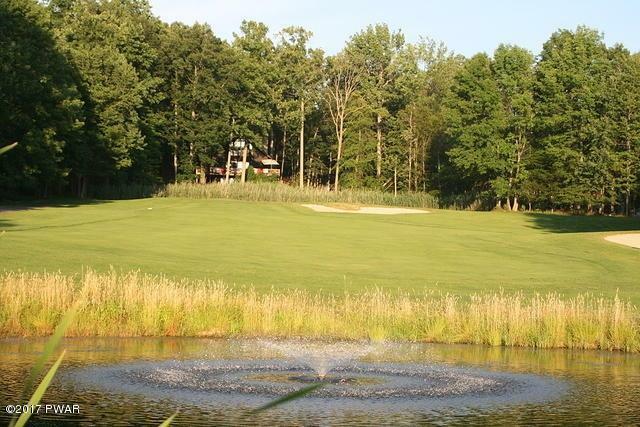 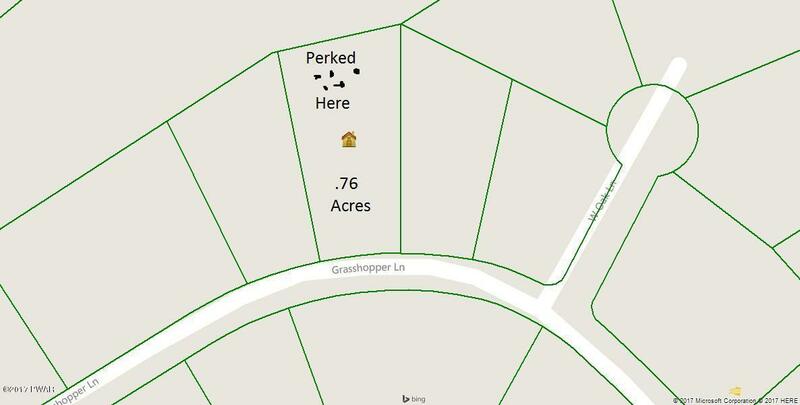 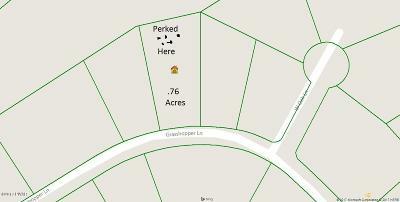 This .76 acre parcel, which backs up to a 7 acre green area, is located in the upscale community of Tanglwood Lakes! 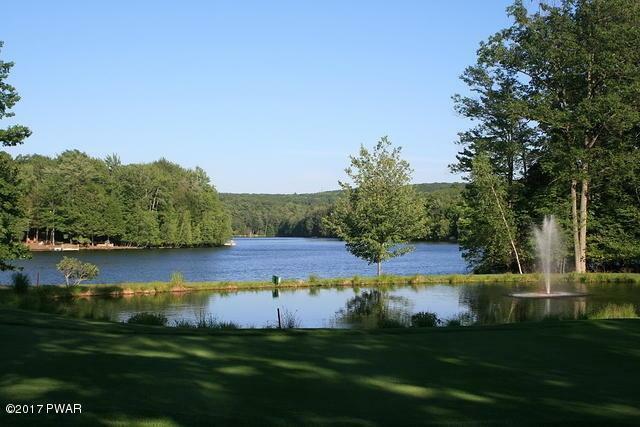 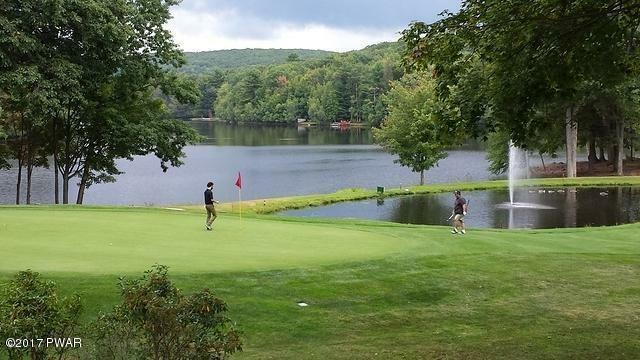 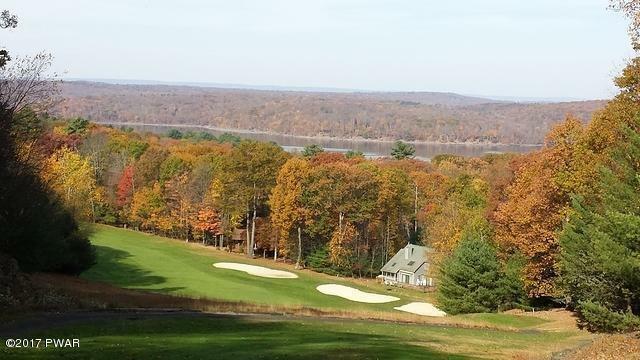 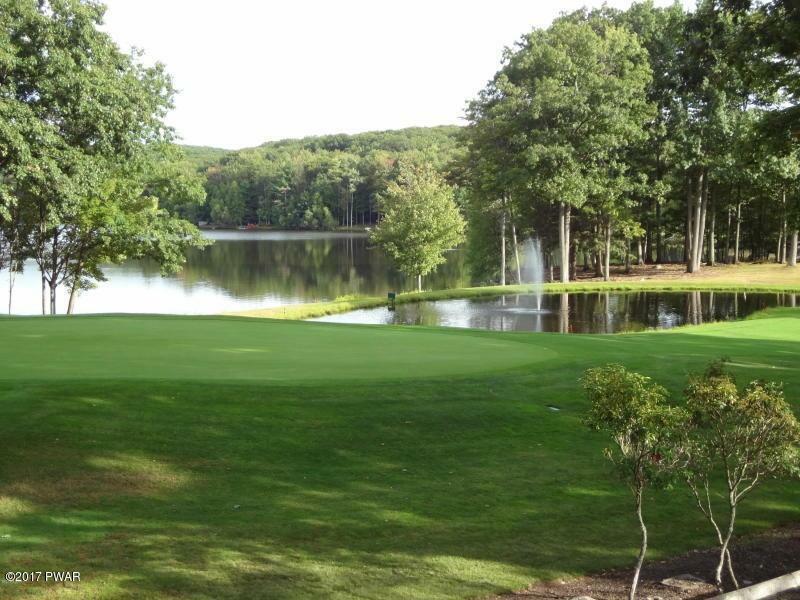 Bring your clubs and enjoy 18 holes on beautiful Paupack Hills Golf Course, then grab a bite to eat at the Country Club! 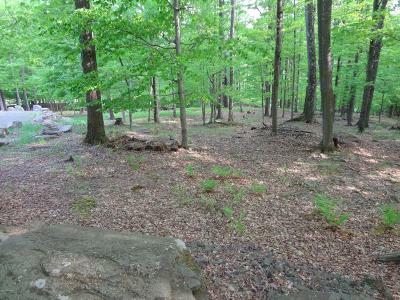 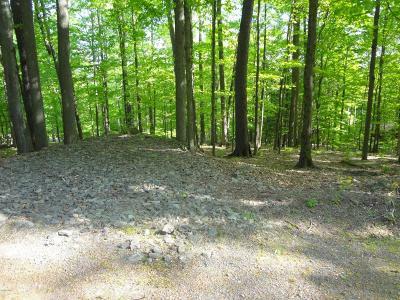 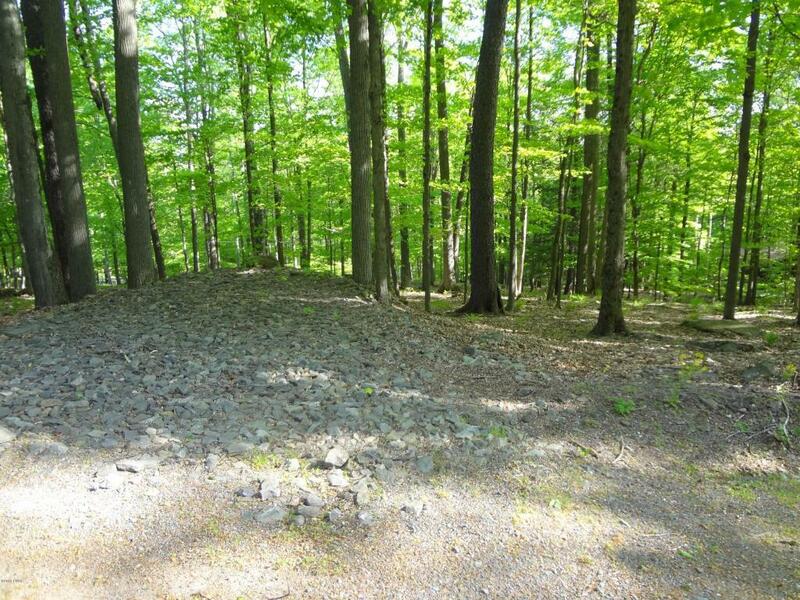 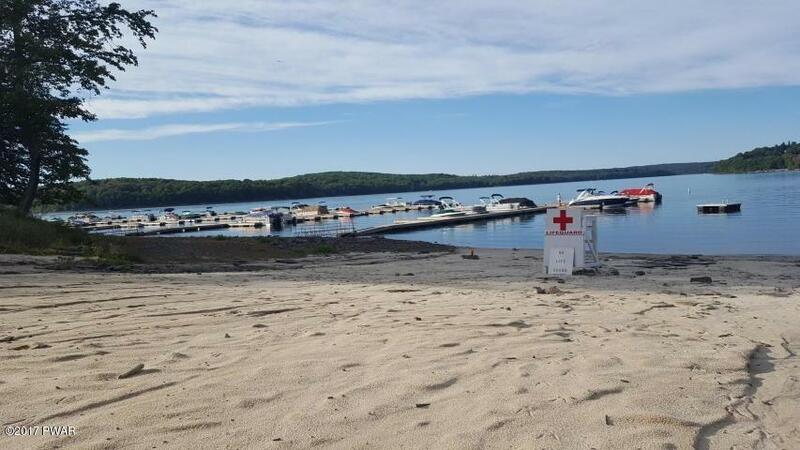 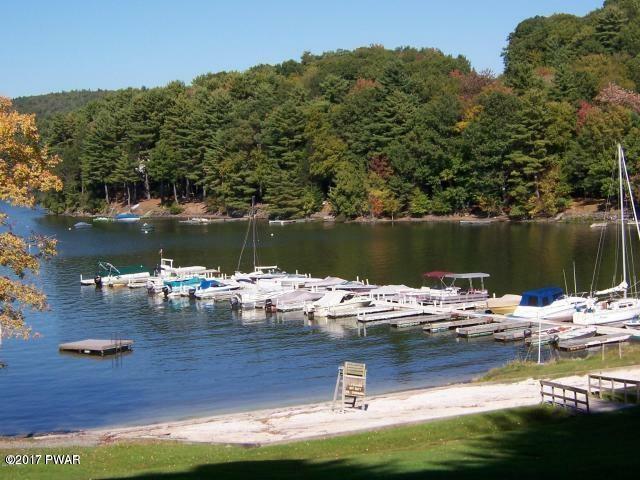 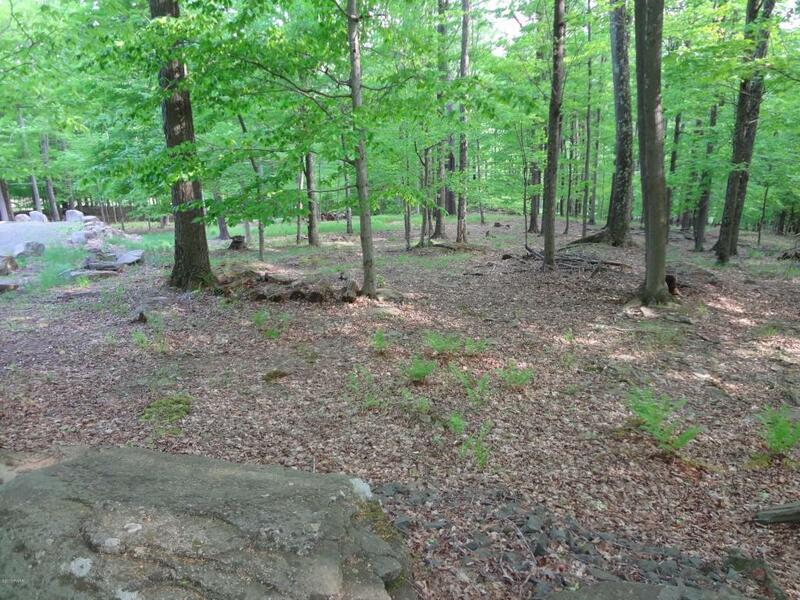 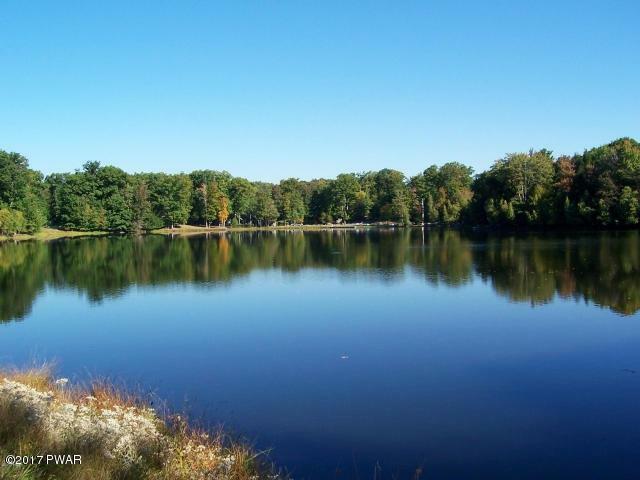 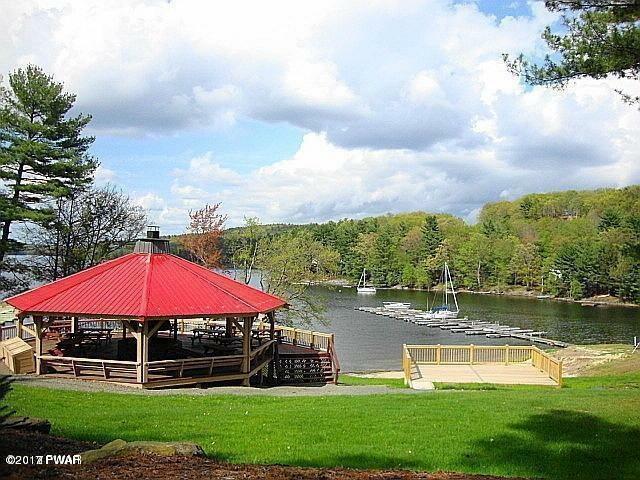 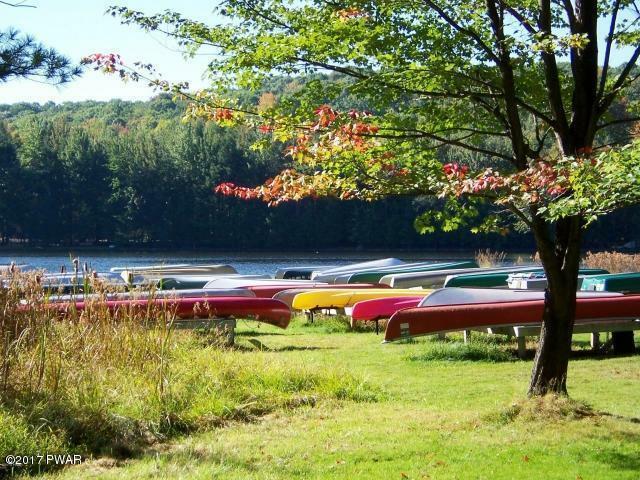 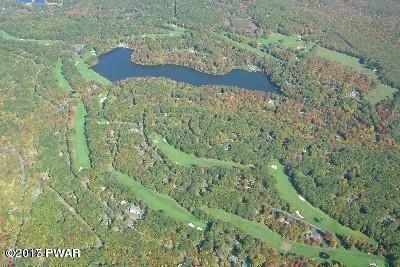 With lake rights to the Big Lake, this Lake Wallenpaupack property is the perfect spot for your new home!